Create a New Event with pink +Create Event button in the upper-right. Use the vertical dots to the right to Edit the Name & Date of an Event, Duplicate an Event, or Delete it altogether! 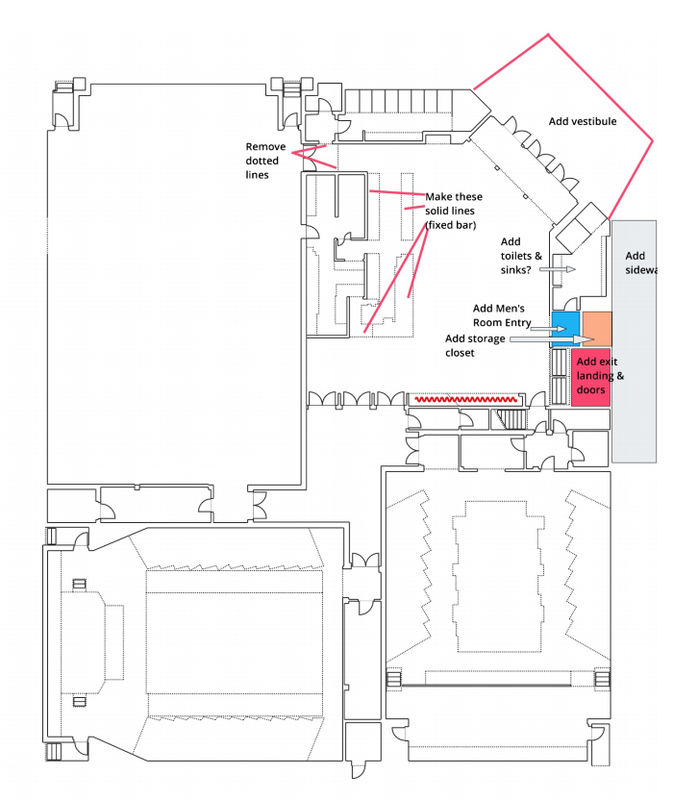 Fix annotations are the quickest way to communicate floor plan edits to your Project Manager. Using Social Tables to annotate fixes is a simple, three-step process. 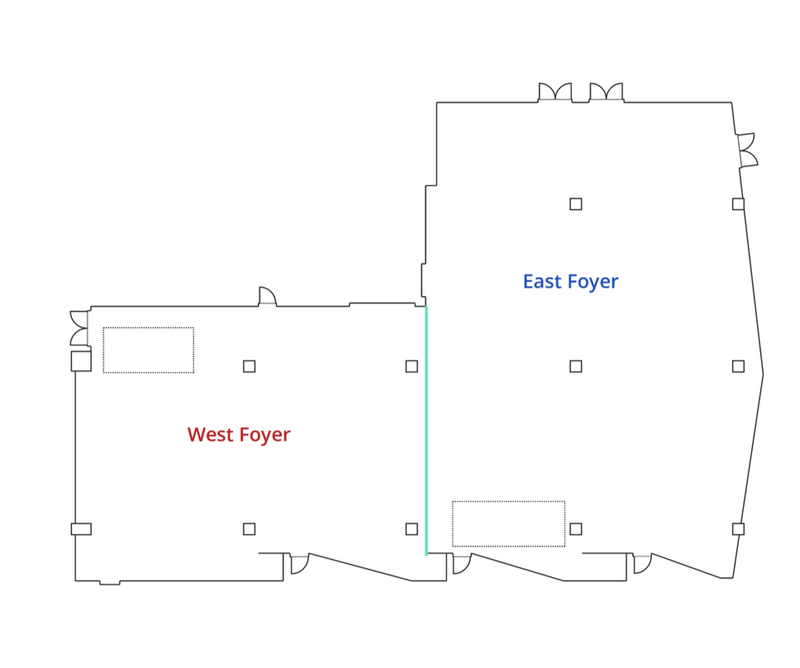 Create an Event called "Floor Plan Edits"
Create a new Event by selecting the pink "+" found in the upper-right side of the home screen. Using the toolbars and Object Library, annotate any requested fixes. Clear, detailed language will help your Project Manager understand your request. After you've annotated the requested updates, you're ready to send the Event Link to your Project Manager. Click the share button in the top right toolbar to make your Event public. Copy and paste this link into an email for your Project Manager. The standard turnaround time for floor plan edits is 10 business days. Your Project Manager will reach out as soon as your floor plans have been updated. Want to see more? 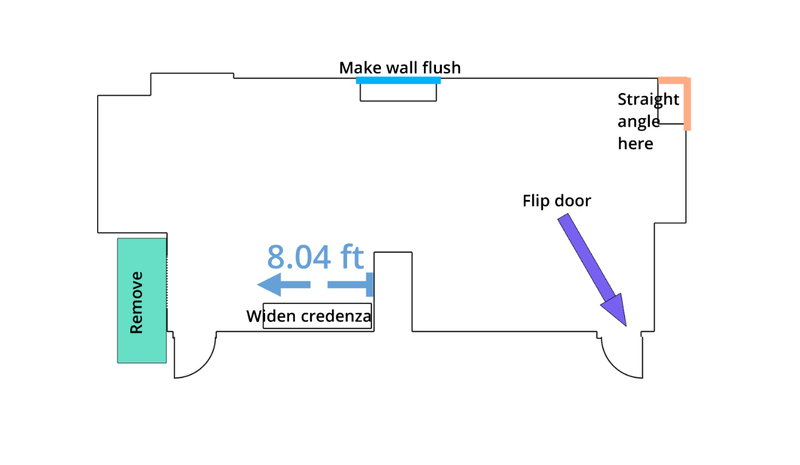 Click here to view a 90-second Video Tutorial on Floor Plan Fix Requests!